Jack is an expert on the teacher labour market. His research and analysis aims to understand the changing teaching profession and identify ways of improving teacher recruitment and retention. He gives evidence to the Education Select Committee and is a member of the DfE’s Teacher Supply Model technical group. 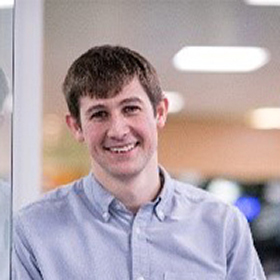 Specialising in the analysis of large datasets, Jack uses advanced quantitative techniques to gain insights for policy and practice. Experienced in quantitative policy evaluation and value for money analysis, he has led a number of impact evaluations using randomised controlled trials and quasi-experimental designs and developed EEF’s guidance on cost evaluation.